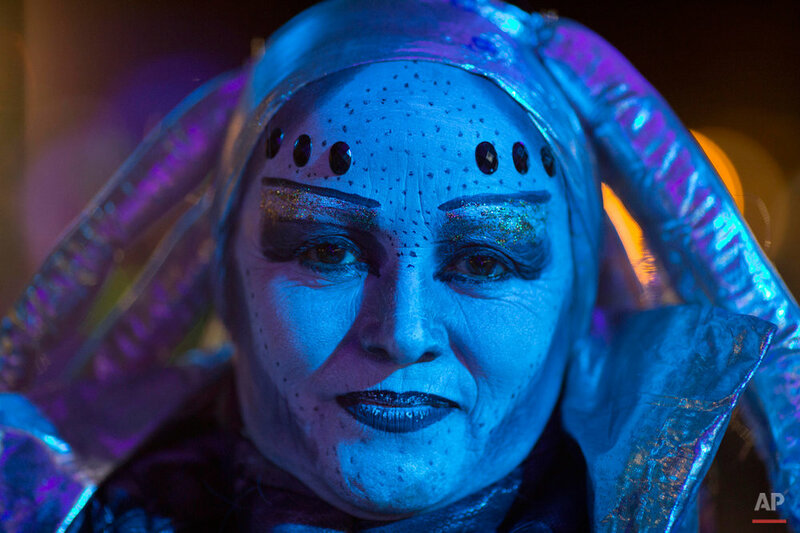 Thousands of earthlings descended on Capilla del Monte for an annual international alien festival that has made the town a hotspot for UFO sightings. The weekend festival in Cordoba province included a parade of neon lights with Star Wars characters, an alien costume contest and shops selling green stuffed aliens with bulging eyes next to hooded ETs from the 1982 film. Some also attended workshops on everything extraterrestrial held near a local hill that is the site of a purported UFO sighting 30 years ago. The incident reputedly left a large burning mark on the hill's grass. The sighting also left a mark in the economy of the town, which has flourished with its alien tourism. "People come here for the energy, for the UFO sightings," said Leonardo Fuentes, a visitor from Chile. "So it's not just tourism but more about all that you can see." The festival, now in its fourth year, has become popular among alien enthusiasts worldwide, but some locals are concerned about its fast growth. "The festival is fun, but it can also generate a lack of seriousness toward the issue," said Luz Mary Lopez, who heads the UFO Investigation Center in Capilla del Monte. Her late husband made the investigation of the town's UFO sightings his life's work. Lopez has continued this by offering talks on the events of Jan. 9, 1986, when a local boy saw what many believe to be an alien spaceship. She also has been asking authorities to go beyond tourism to develop the town as a scientific and spiritual hub. One of the most visited sites during the weekend festival was the nearby Uritorco hill. 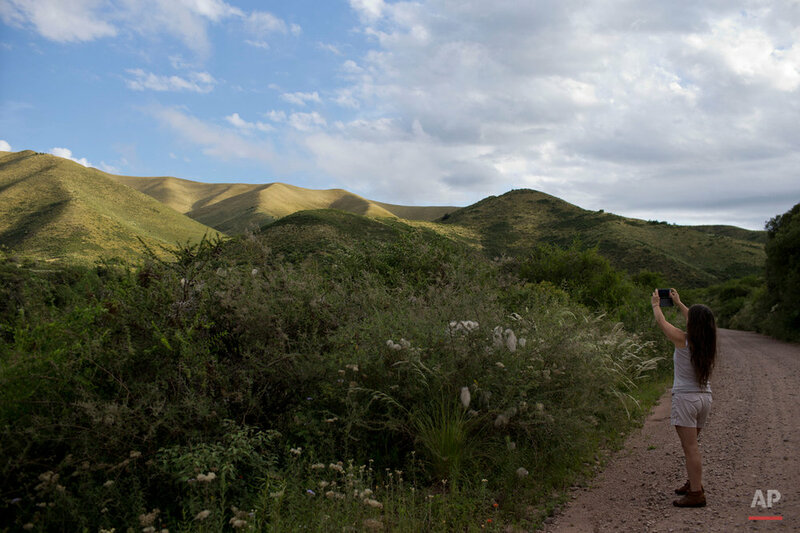 Known as Argentina's "magic mountain," it is sought after by star-gazers, seekers of its "special source of energy" credited for the UFO sightings, and even those who believe it is a door to other dimensions. Text from the AP news story, Argentine alien festival soars at UFO sighting site hotspot, by Paul Byrne.